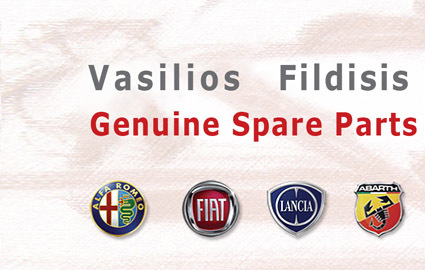 ALFA ROMEO GENUINE AND AFTER MARKET SPARE PARTS » A166 TWIN SPARK - TURBO » OFFERS FOR LUBRICATION SERVICE » OFFERS FOR LUBRICATION SERVICE ALFA ROMEO 166 2.0 T.S. OFFERS FOR LUBRICATION SERVICE ALFA ROMEO 166 2.0 T.S. THE OFFER INCLUDES 6 LT SELENIA 20K ALFA ROMEO AND 1 GENUINE OIL FILTER. Notify me of updates to OFFERS FOR LUBRICATION SERVICE ALFA ROMEO 166 2.0 T.S.